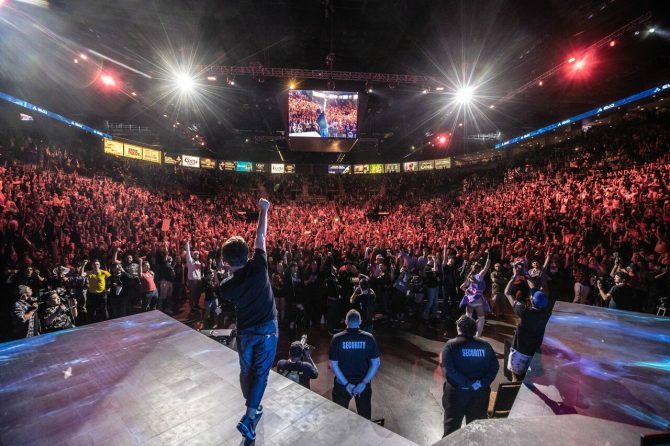 While Street Fighter V has remained in the competitive fighting game scene since its launch in 2016, one of the controversial components of the game in recent memory was the inclusion of in-game advertisements (in exchange for players getting extra fight money to earn). After fan criticisms grew to a fever pitch, it appears that some change has taken place with the appearance of in-game ads, at least for the time being. 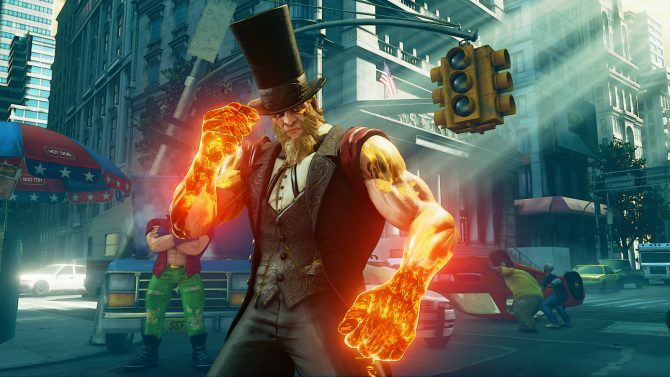 In a report from EventHubs, it appears that in-game advertisements in Street Fighter V have been removed just over two weeks since they were introduced into the game. 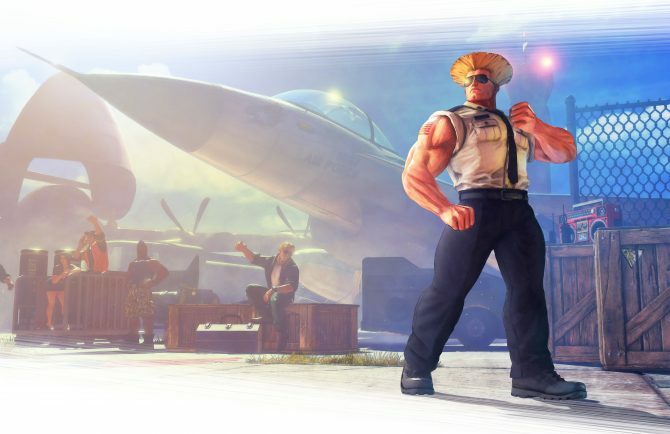 Primarily, this was noticed in the fact that several variants of the “Ad Style” costumes have been removed from the game, along with ads from the loading screen and stage select having also been removed. 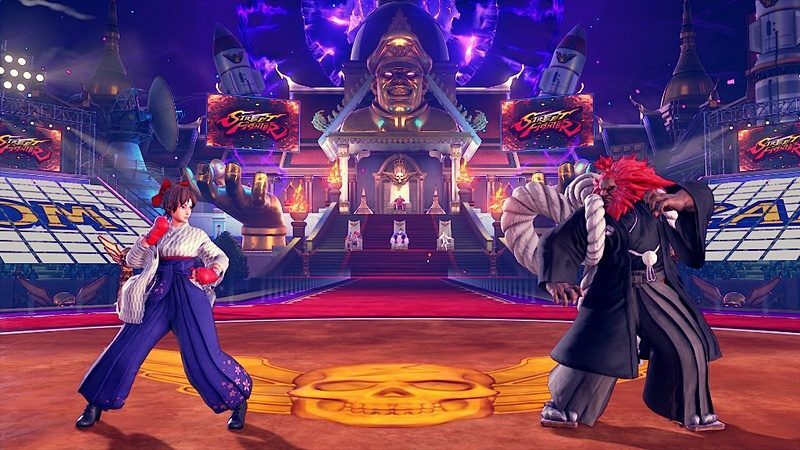 This doesn’t seem to be a permanent removal of in-game ads entirely, as EventHubs noted that the first round of ads tied to the Capcom Pro Tour were scheduled for a two week run from December 11-25. Instead, the ads may appear on a more irregular basis, and given that producer Yoshinori Ono made a statement on the appearance of in-game ads recently and was taking feedback from fans, we might see them return in a slightly altered form the next time they appear. 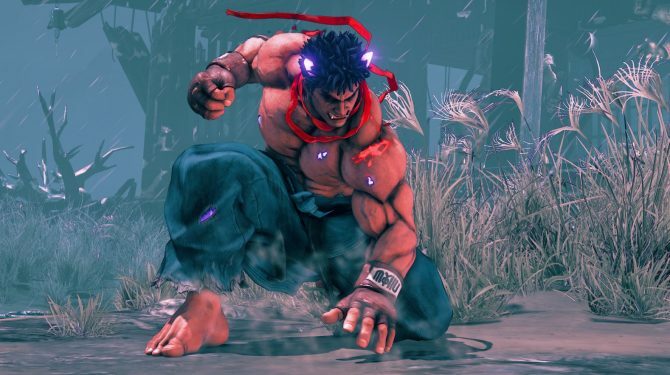 Street Fighter V is available now on PS4 and PC. If you have yet to pick up a copy of the game, you can grab Street Fighter V: Arcade Edition now from Amazon.